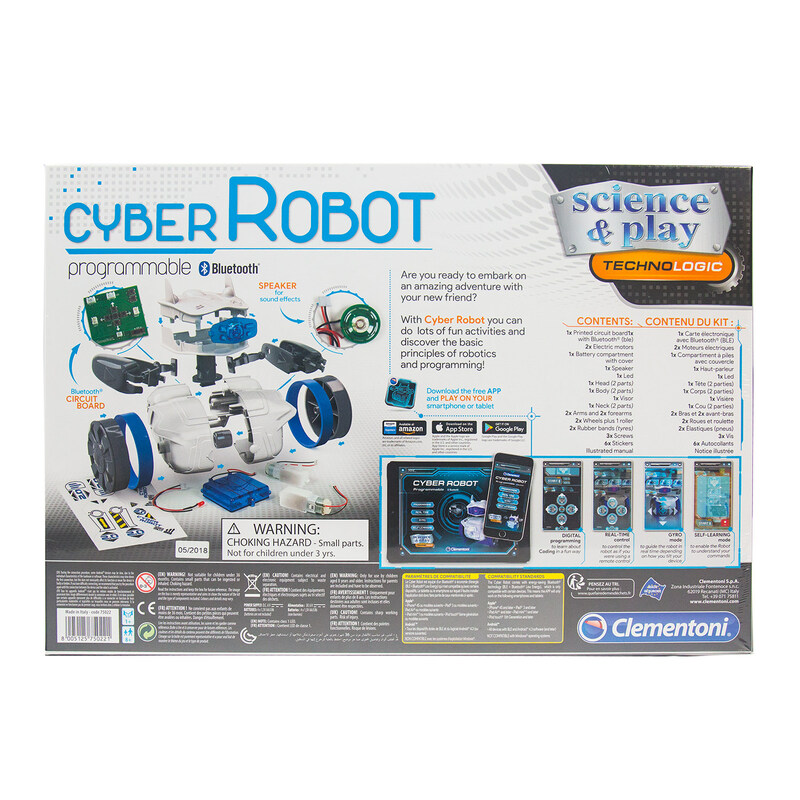 The Cyber Robot from Clementoni is a totally new scientific kit for technology fans. 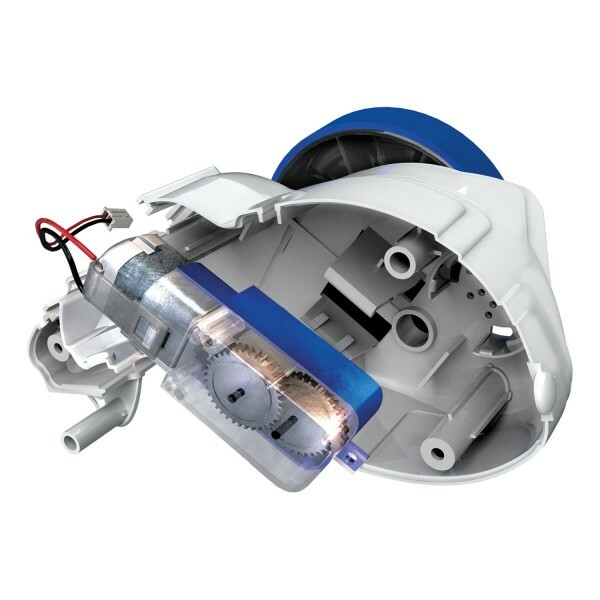 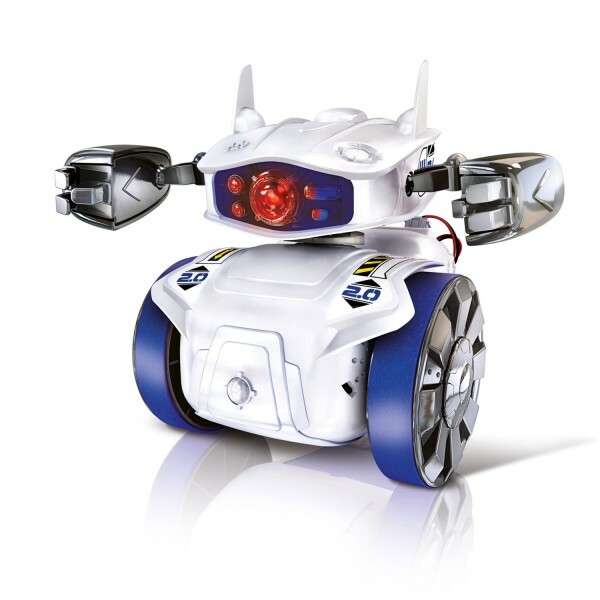 Assemble and programme your robot to make the perfect companion. 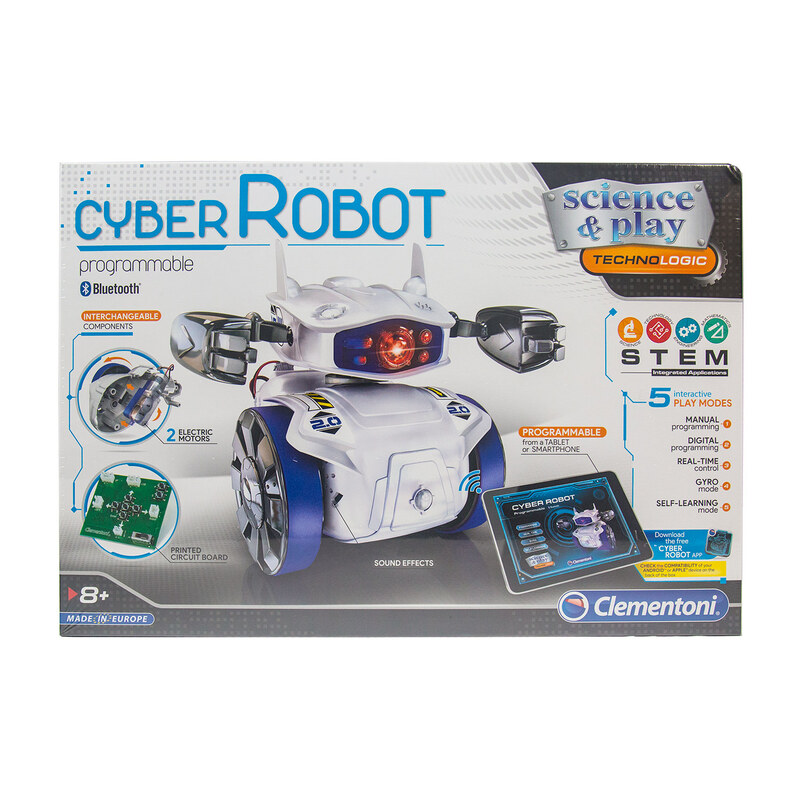 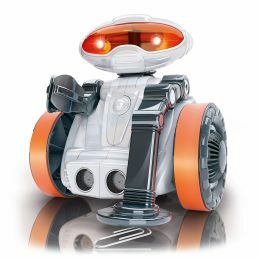 With 4 interactive game modes to choose from including digital programming, real-time control, self-learning and manual programming the fun never ends with the Cyber Robot. 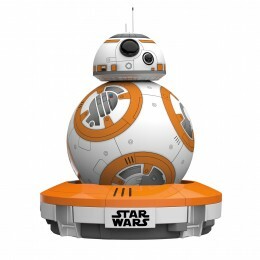 Using the free Science&Play TechnoLogic App you can take your new friend on adventures, using your tablet or smart phone as a control you can adjust the speed, activate lights and sound effects and control his movement. 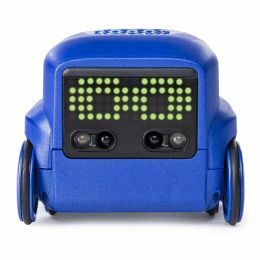 With the Bluetooth module you can teach your robot to learn commands and take photos and video with the camera function. 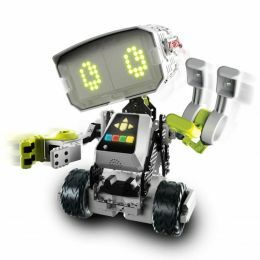 Assemble and programme your robot with 4 Interactive game modes. 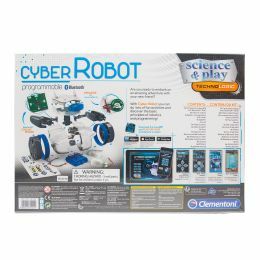 Digital and manual programming for real-time and self-learning modes. 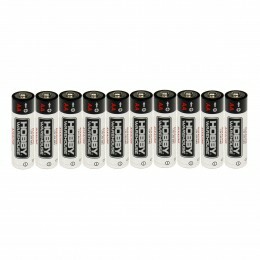 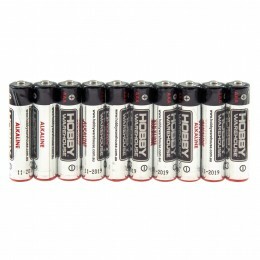 Control movements, sound effects, lighting and speed. Understand how a robot works and basic programming. 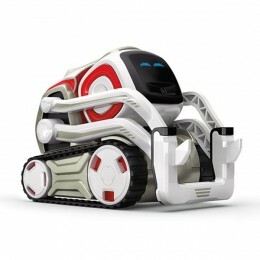 Take photographs and videos with Bluetooth technology.